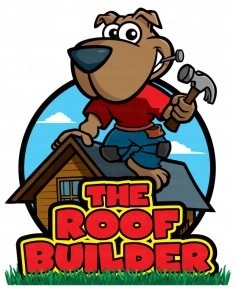 Taylor Construction and General Contracting was founded by Robert Taylor and specializes in Roofing and all your exterior home improvement needs. At Taylor Construction we provide each and every home owner a good product, fair pricing, and superior service. We believe in the "soft sell" approach theres no hassling, haggling and definitely no pressure, we simply come to your home leave a estimate and let you decide if we are the right company for the job. The success of this belief is apparent in fact a large portion of our business comes from referrals. At Taylor Construction each crew is required to adhere to strict protocol on how each job is done. At Taylor Construction we are very selective in hiring new crew members, and all crew members are trained and supervised so that the homeowners get the quality of work that they expect, and are promised. Call Taylor Construction today and you'll be glad you did.